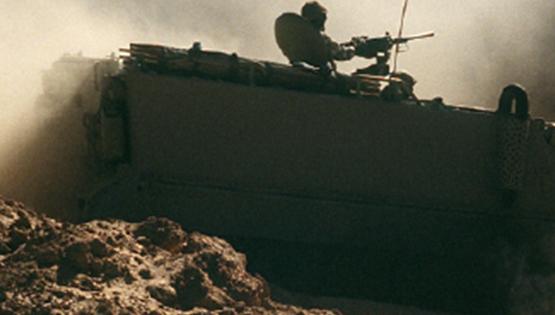 Find out why CONTEX Engineering International selected CM Lab’s simulation solutions to power their M113 armored personnel carrier simulators. 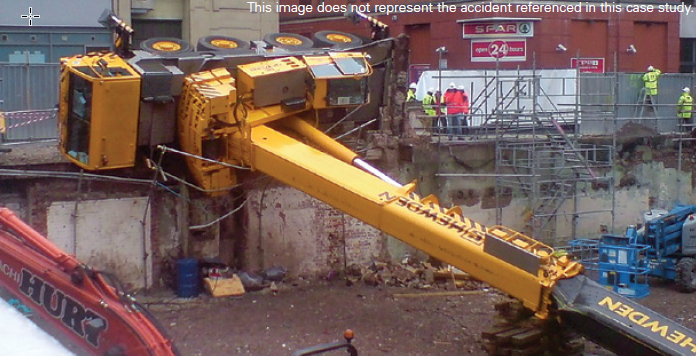 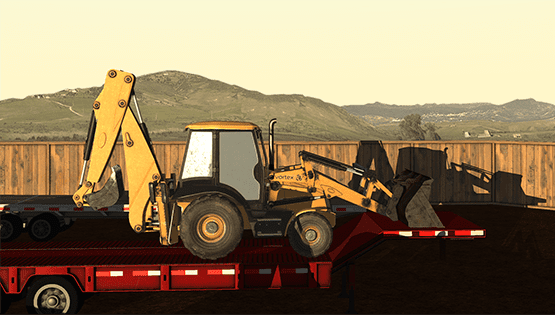 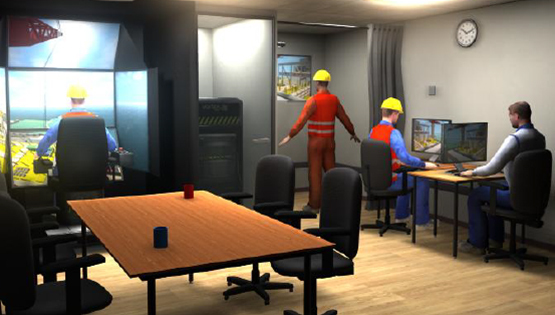 Find out how CM Labs, Antycip and PNI Training teamed up to develop a unique team-based training solution for crane operators, banksmen and slingers in Norway. 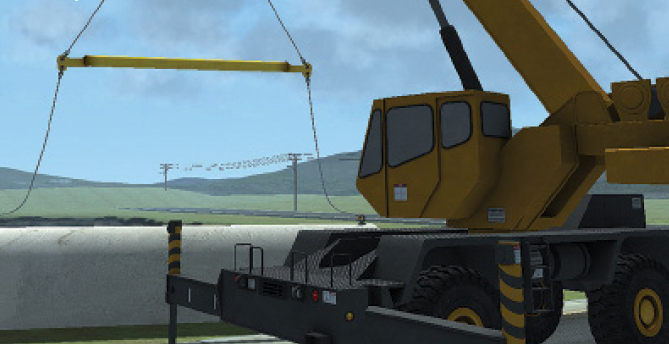 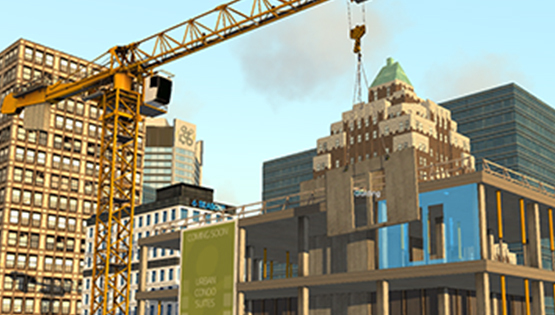 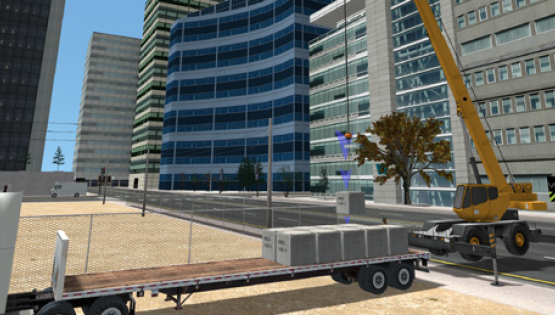 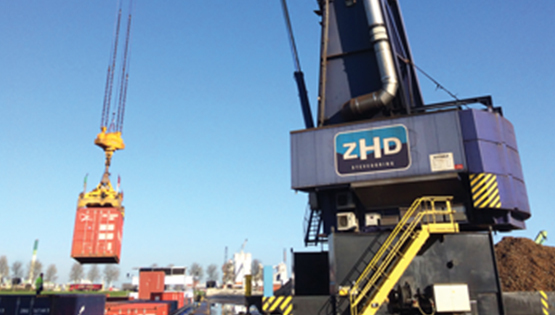 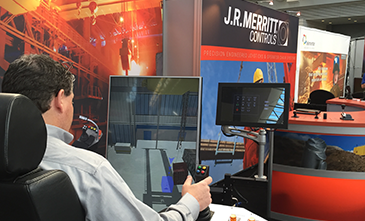 Find out why ZHD Stevedores selected Vortex Port Equipment Simulators to train mobile harbour crane operators and increase safety and productivity. 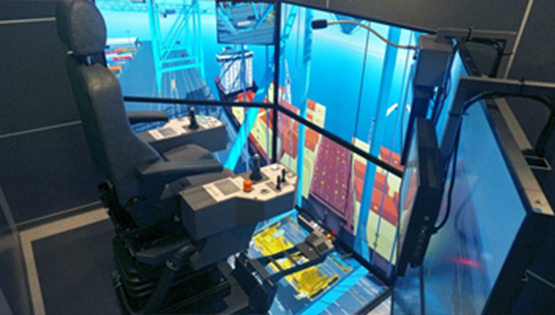 Flinders Adelaide Container Terminal increases productivity using Vortex ship-to-shore crane and straddle carrier simulators.